Beware of the Nursing Mama’s Kryptonite! Do you need to lower your milk supply for weaning purposes or to balance an oversupply issue? Want to pair up your hot showers with a fun soap that can help relieve mastitis? 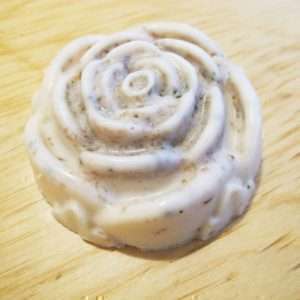 You might like to try this weaning and mastitis soap made with peppermint and sage! This is a set of 3 medium-sized bars of soap. Peppermint and sage have been found to be effective herbs in lowering milk supply. 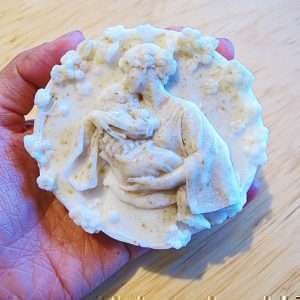 Paired with other natural techniques, this soap can save your life without using antibiotics in the case of mastitis. Your skin absorbs a great deal and much faster than consuming these herbs. 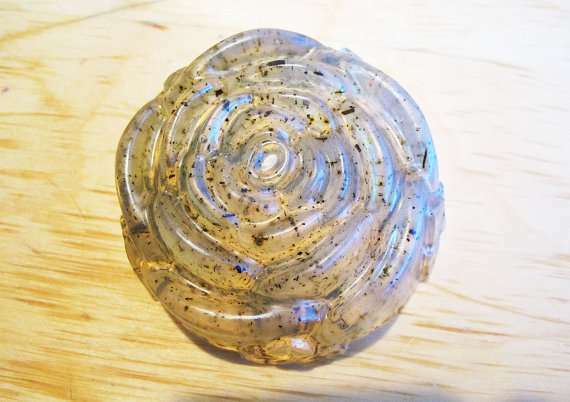 You may apply this soap directly on your breasts in circular motion for better absorption. Everything is non-GMO, vegan, gluten-free, and made with organic oils. Your soap will not contain any wheat, titanium dioxide, and soy bean and will be custom made in the USA.